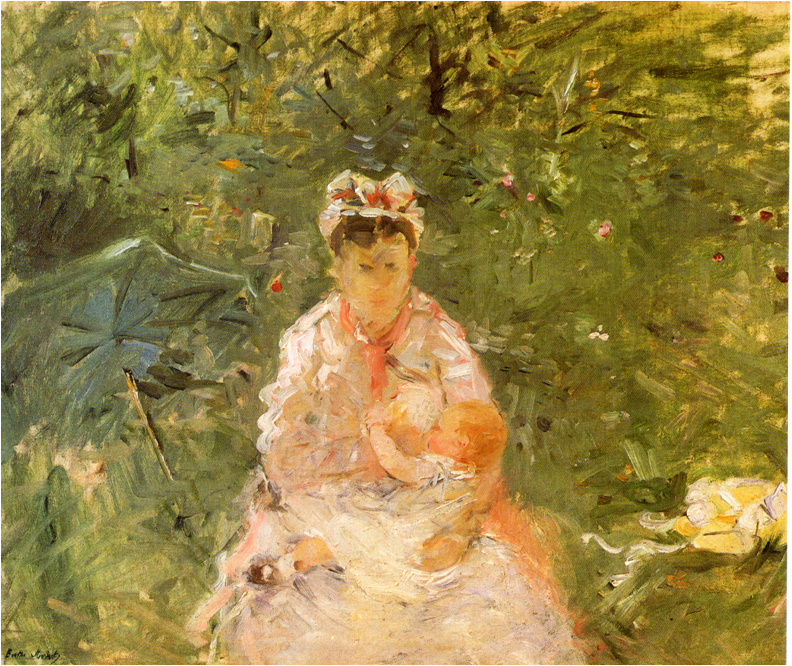 Berthe Morisot, one of the rare specimen of female Impressionists along with Mary Cassatt was also a remarkable artists who used imagery usually associated with the female sphere that can be read to have transposed meanings. One of the most fascinating works form her oeuvre is The Wet Nurse and Julie which at first seems like a typical scene of a woman nursing her baby but is actually a work scene. 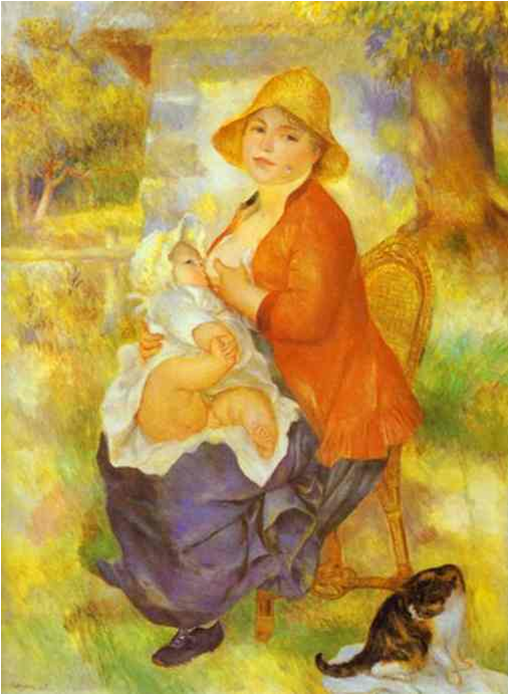 It is really interesting to compare this work with Renoir's Mother Nursing Her Child where the artist portrays his wife Aline with their son in lieu of his conservative views. In this traditional scene of woman breastfeeding her child, the idealized expression on the woman's face connotes pure bliss while the baby holding his toes is obviously happily enjoying the experience. Wet nursing was a large scale industry in France in the eighteenth and nineteenth centuries where working women in the cities would send their children out to be nursed so they would be free to work.2 Members of the aristocracy and the upper bourgeoisie that Berthe Morisot also belonged to would hire a live in wet-nurse. 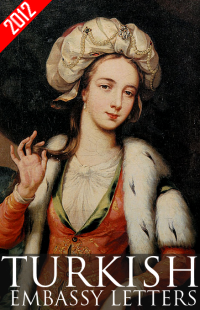 Wet-nursing was a point of controversy at this time because some argued that the mother- child bond would not be successfully formed and the baby would not be properly nourished. 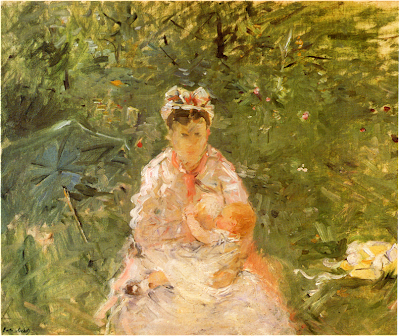 There is a very interesting essay written by Linda Nochlin, "Morisot's Wet Nurse" about this painting that goes into detail about what constituted work among women in nineteenth century France and how most of the working women in Impressionist paintings maybe except for the few washerwomen, were actually associated with male leisure and pleasure. These working women - the ballet dancers, the barmaids and waitresses and the prostitutes - were all subjected to the male gaze, another major element of Impressionist paintings. Since the artist is a woman in this case, the lack of the male gaze is another wonderfully disorienting factor in The Wet Nurse and Julie. Since the subjects depicted by the Impressionists were of their personal experience, the female members of the group mostly represented the female sphere of domestic life, interiors, the nursery and mother and child scenes. Berthe Morisot offered a unique twist to these feminine themes that can also be seen in her paintings of her husband, Eugene Manet (the artist's brother) with their daughter, Julie. 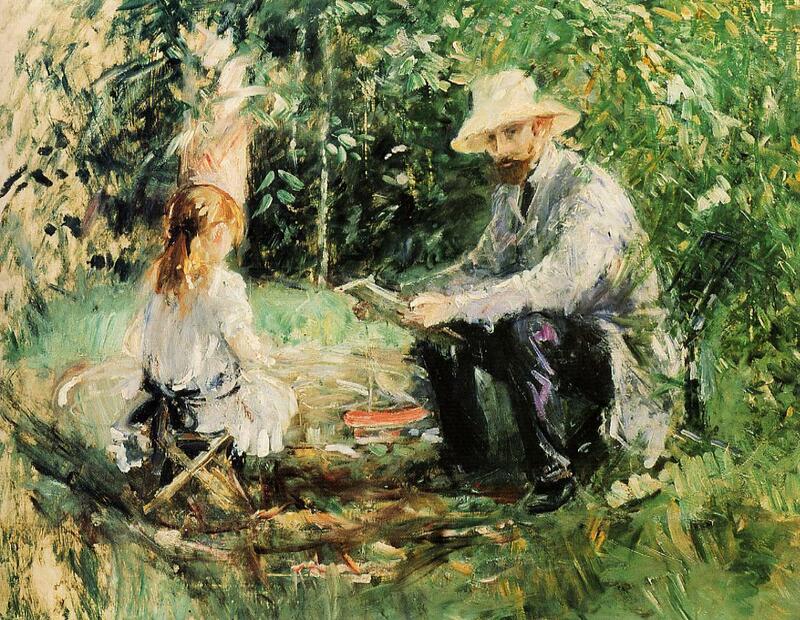 Morisot's paintings offer a very interesting perusal for feminist discourse but I have to admit the greatest appeal for me personally, is their message being conveyed in a such an unassuming subtle manner.